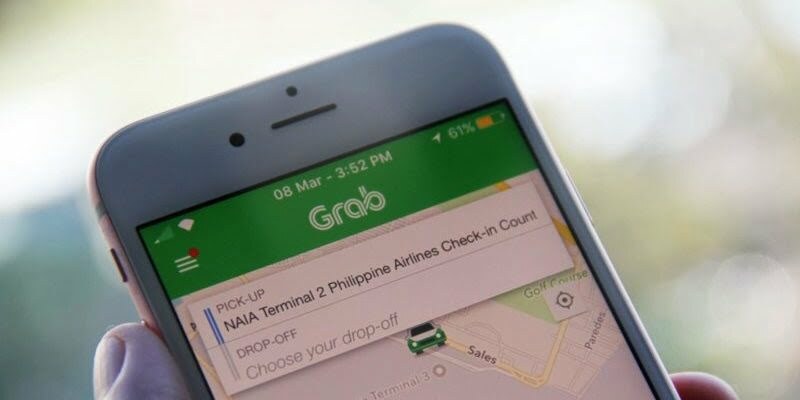 After the board held a special hearing on Grab’s purchase of rival Transport Network Company Uber, an order was announced for Grab to bring down its surge prices. 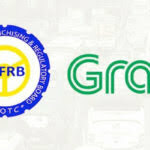 The Land Transportation Franchise and Regulatory Board on Wednesday asked Grab Philippines to lower its surge pricing from 2x to 1.5x until new ride-hailing competitors come in. 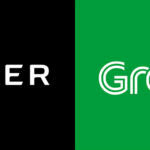 Grab defended their pricing during the hearing by saying it was caused by the low supply of drivers and high demand. 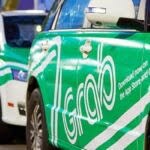 They claimed that despite the increase of Grab’s pool of drivers, the booking requests also went up. 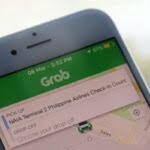 Despite LTFRB’s request, Grab welcome’s the order to lower surge pricing. The board is still evaluating the application of new TNC players that want to enter the market. These are Lag-go, OWTO and HYPE.